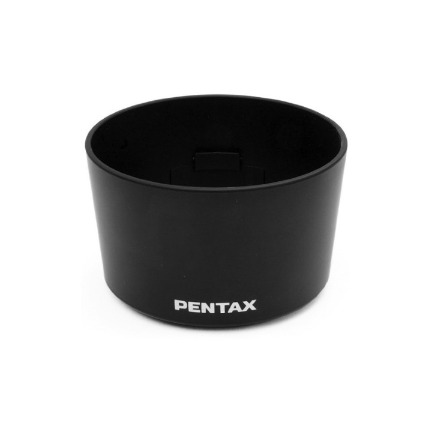 The Pentax PH-RBG Lens Hood for SMCP-DA 55-300mm f/4-5.8 Lens(58mm thread) is the dedicated lens hood for the Pentax SMCP-DA 55-300mm f/4-5.8 lens. The Pentax PH-RBG Lens Hood for SMCP-DA 55-300mm f/4-5.8 Lens(58mm thread) is the dedicated lens hood for the Pentax SMCP-DA 55-300mm f/4-5.8 lens. Dedicated lens hoods are designed to match the specific focal length of the lens it was designed for.